Photograph: Courtesy FOX Broadcasting Co/Adam Rose So You Think You Can Dance? 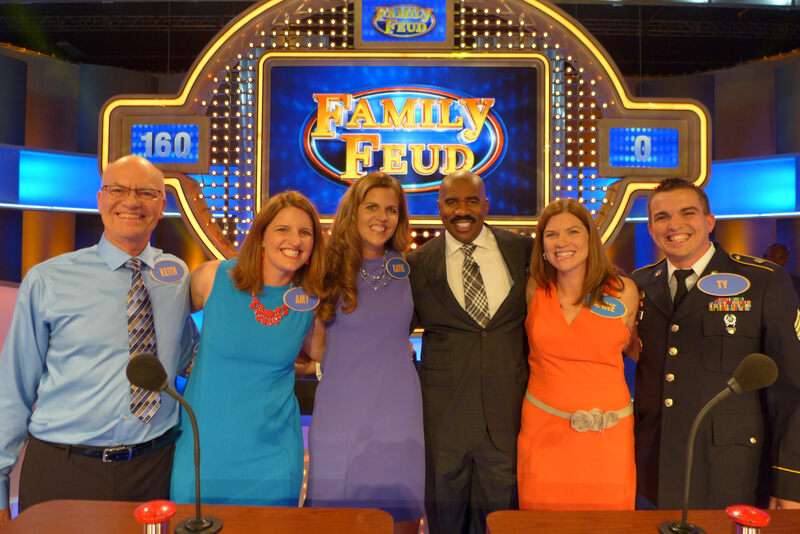 Looking to catch the live taping of your favorite sitcom, talk show or competition? Lucky for you, there is a pretty good chance it’s filmed in Los Angeles, and, if there’s a live studio audience, you can bet that there’s a way to get free tickets for a filming. 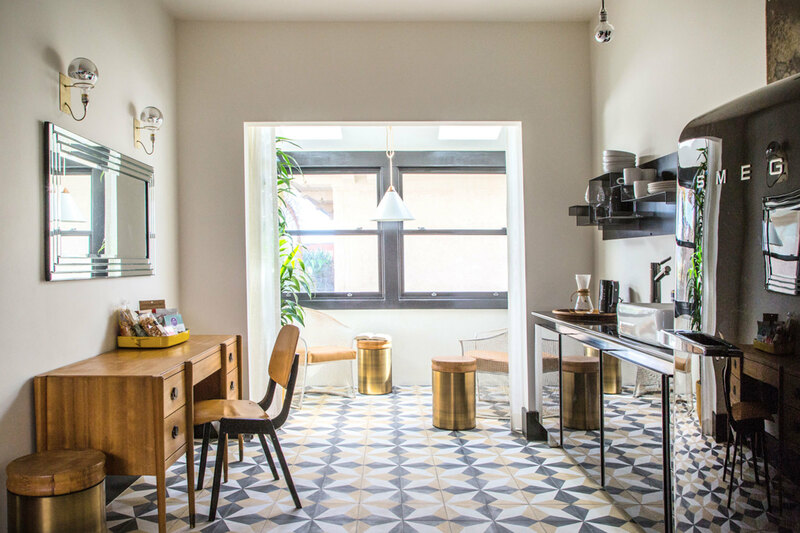 We’ve rounded up TV shows to watch live in studios from Hollywood to Culver City, along with tips for procuring free taping tickets and the best hotels in Los Angeles to stay in if you’re visiting from out of town. 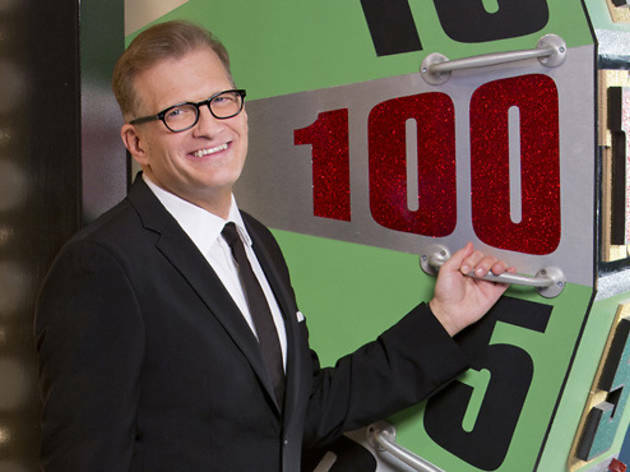 So skip that museum and snag a seat on the set of Ellen or come on down to The Price is Right with our guide to getting TV show tickets in L.A. Be sure to check the ticket websites for updates on hiatus schedules and more. 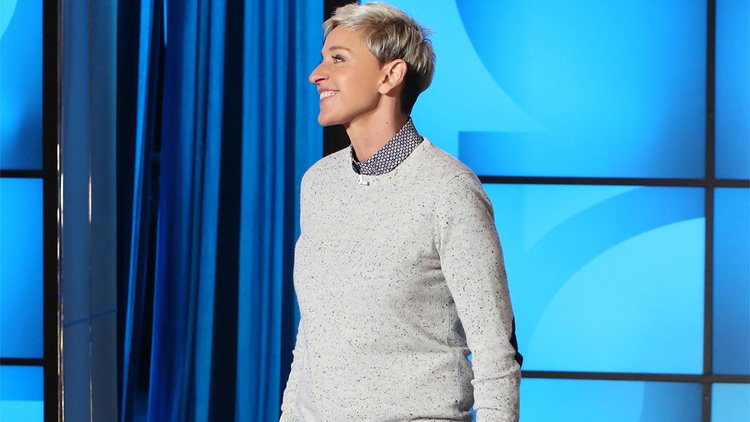 You love her, your mom loves her, quite frankly, everyone loves Ellen. 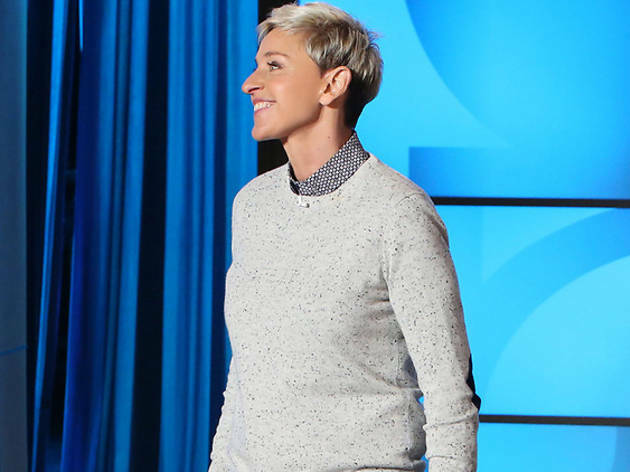 It’s no surprise, then, that her daytime talk show—packed with celebrity guests and generous giveaways—is one of the toughest tickets to score in town. There are guaranteed tickets available for reservation online (try to check show dates as early as possible), or you can take a chance and wait in the standby line for a select number of “day of” tickets. Those interested in same day tickets are asked to call (818) 954-5929. 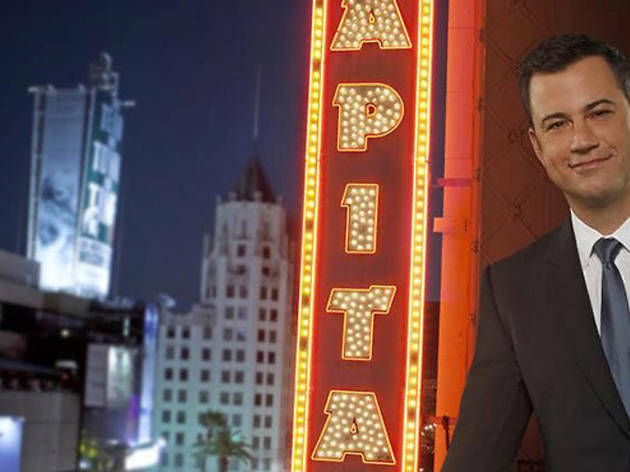 Attend a taping at Jimmy Kimmel Live Studios to see a diverse line-up of guests including celebrities, athletes and others. 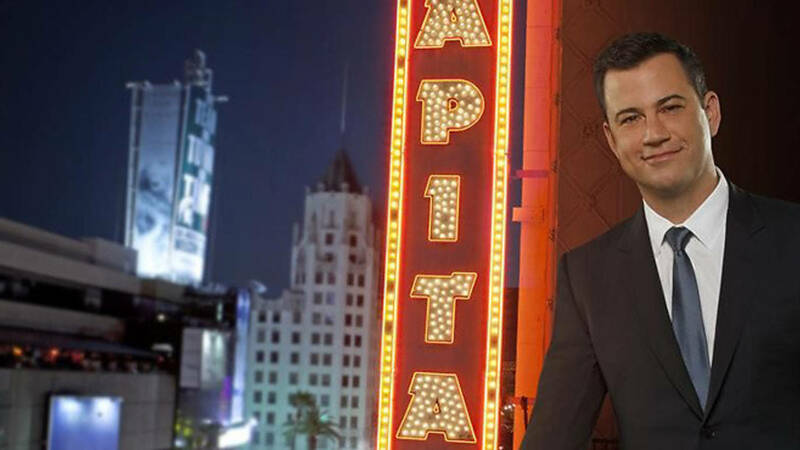 The show has comedian and host Kimmel sussing out his take on pop-culture topics and events in the news. Musical guests stage performances outdoors, which will require a separate (but still free) ticket. 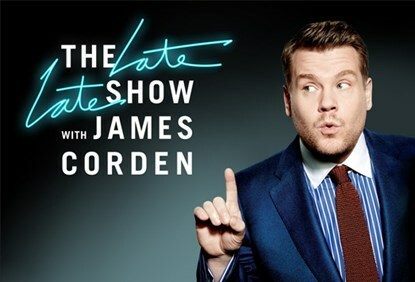 British comedian—and Carpool Karaoke king—James Cordon hosts CBS’ after-hours chat-show featuring celebrity guests from screen and stage. Have a kooky hidden talent you’re willing to share with the world? You might be able to skip the ticketing process by getting cast for the “Stage 56 Bar Tricks” segment. 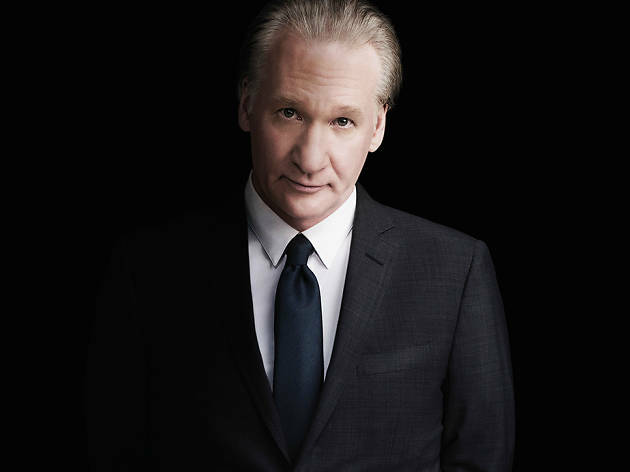 Get political in the audience for HBO’s roundtable conversation moderated by host Bill Maher. 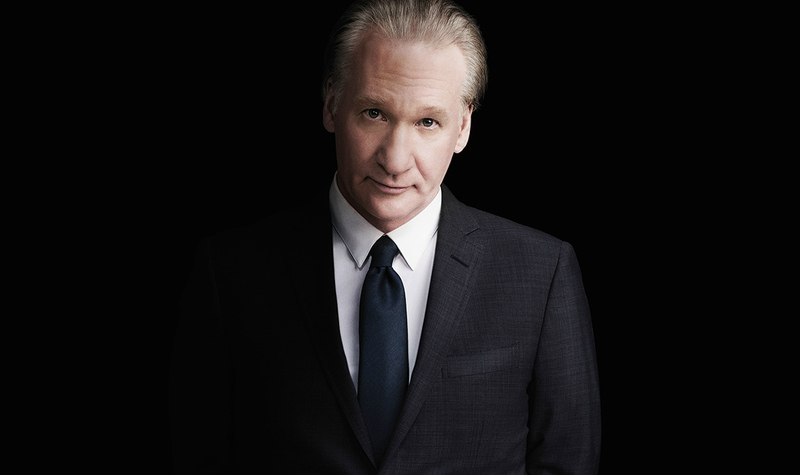 Each episode features a mix of bold-faced names from the week’s news and pop culture, ready to share bold opinons. Audience members must be a minimum age of 16 and parents are advised that the material can get a bit mature for young ears. If you’re still repping for #TeamCoco, make it official with a visit to see the series in person. 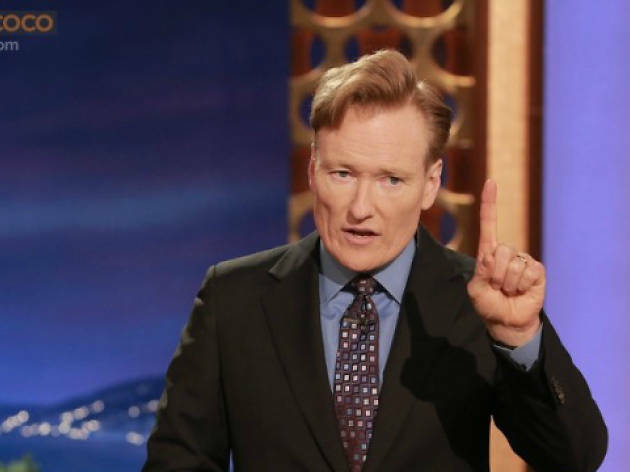 The TBS show features the signature quirky humor of the red-headed comic Conan O’Brien, who formerly hosted Late Night and then, briefly, The Tonight Show for NBC. Things get real on the set of Dr. Phil’s raw talk show, where the psychologist attempts to help people through mental health problems, behavioral issues, relationships and more. Due to the material, audiences must be over the age of 16. 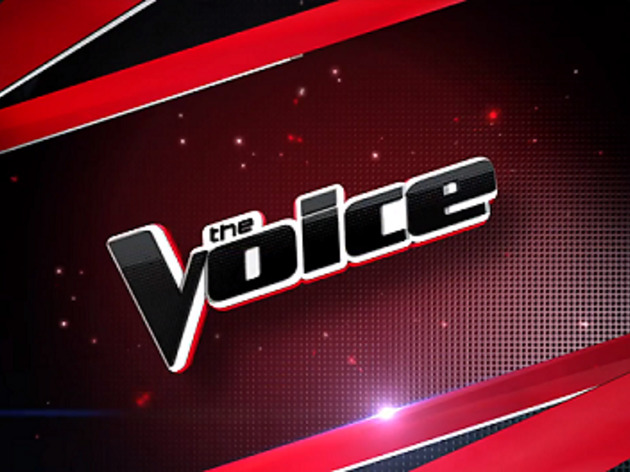 Settle in for a one-to-four-hour taping at this music competition show, where celebrity judges Adam Levine, Blake Shelton, Kelly Clarkson and new judge John Legend look for the strongest vocalists in the US. 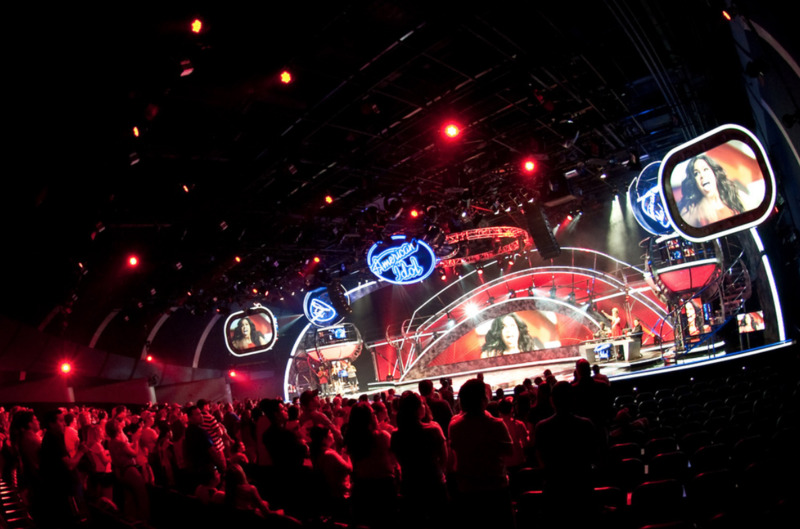 The show progresses in four different stages: blind auditions, a battle phase, the playoffs competition and the live performance shows. Warm up your own voice before you get there because they’re looking for fans who are willing to scream and yell loudly for performances they like (and don’t like). 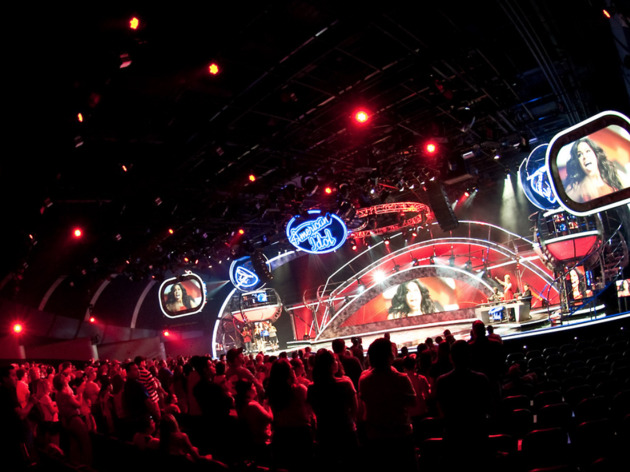 Witness some of America’s top talent in person, from musicians, comedians and dancers to magicians, acrobats and more hopeful stars, at one of the live tapings in Los Angeles. 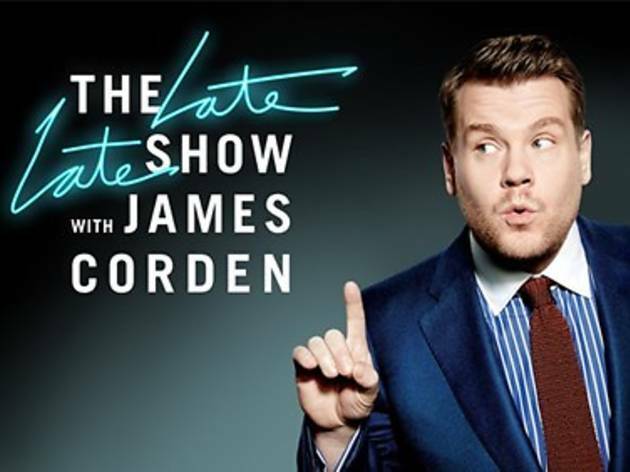 This season, the show welcomes host Terry Crews, along with celebrity judges Howie Mandel, Simon Cowell, Gabrielle Union and Julianne Hough. 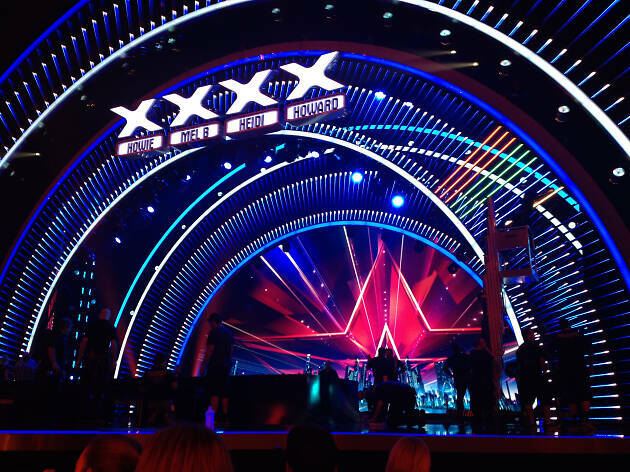 Cheer, gasp and awe at contestants vying for their chance to win America’s hearts and the $1 million prize. 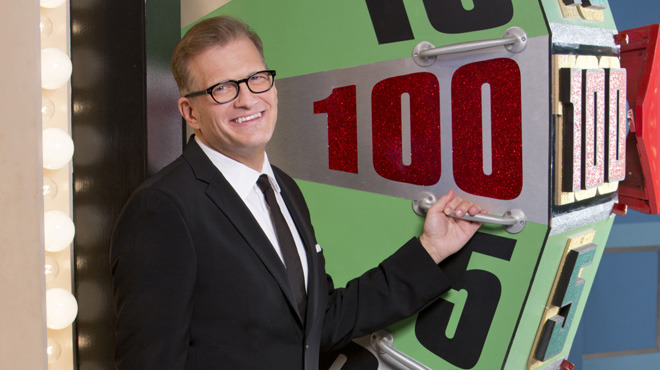 If you’ve ever spent a sick day in front of the TV, you already know everything about this storied game show. Fervent fans start lining up at CBS Television City hours before both tapings in order to be screened. 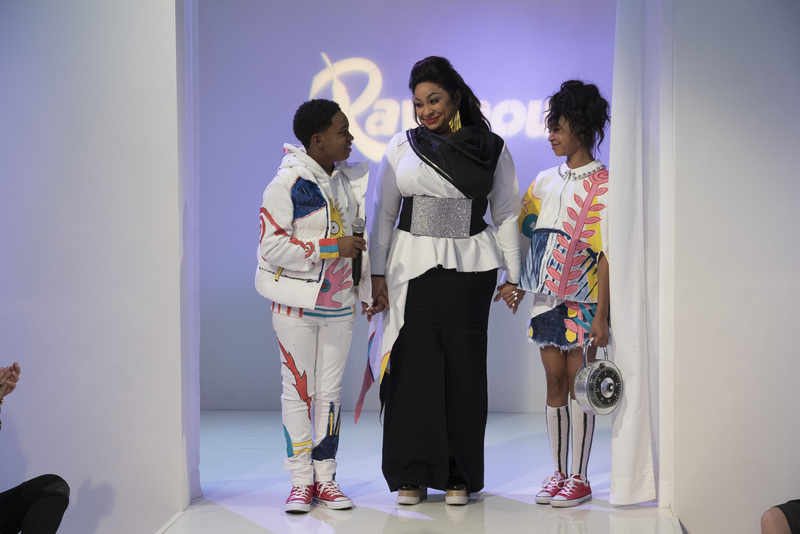 Expect the audience to be filled with a range: college students from the Midwest to grandparents who watch the show religiously. 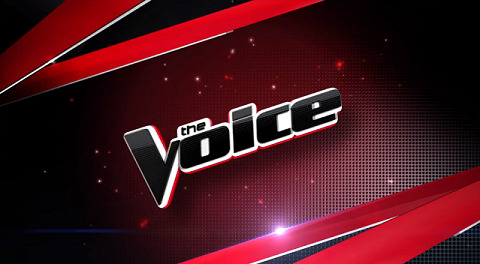 The nationwide search for the country’s top vocalists have begun, and now you can catch the top singers during the live studio audience shows starting in April. With host Ryan Seacrest and judges Lionel Richie, Katy Perry and Luke Bryan, the show continues its 17th season in its quest to find the next American Idol. 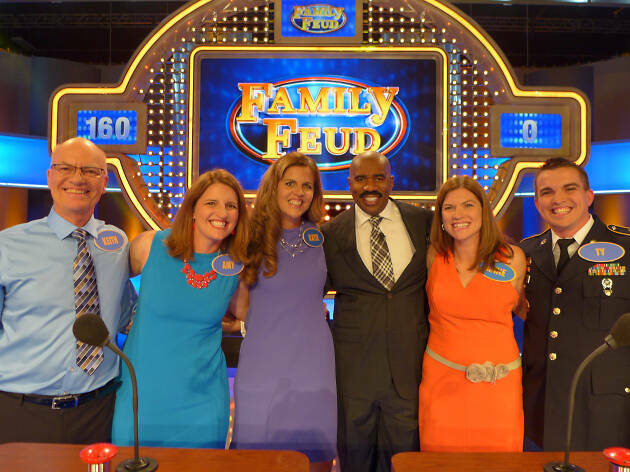 Steve Harvey’s lively game show invites two teams of families to face off in groups of five to see who can guess the most matching answers to general survey questions. The winner of the first competition rounds have a chance to win thousands of dollars in the Fast Money phase. Experience this fierce, engery-packed dance competition from the seat of a live studio taping, where you’ll witness the skills, passion and talent of top contenders, from intimate audition phases to the finale. The show has a casted audience, so be sure to check the website for details before requesting tickets. If you thought that Snapchat and YouTube had rendered the concept of a TV show of videos of people doing silly irrelevant things, well, you might be right, but this show is still kicking—and now it’s hosted by Alfonso Ribeiro of Fresh Prince of Bel Air. Starring Anna Farris and Academy Award-winner Allison Janney, this comedic and sometimes heart-wrenching sitcom follows the semi-dysfunctional relationship of a mother and daughter facing life’s everyday challenges. The duo, both recovering alcoholics, work to rectify their mistakes and be good role models for the family. Following a failed professional football career, Colt (Ashton Kutcher) moves back to his family ranch in Colorado where he works to build his relationship with his father (Sam Elliott) and find his place back in his home town. 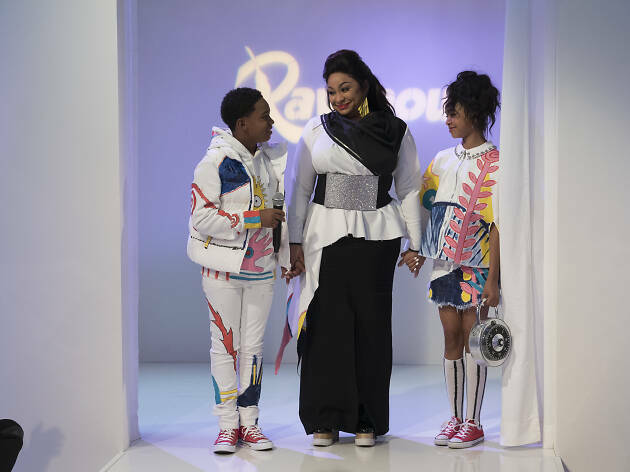 A spin-off of Disney’s early 2000’s sitcom That’s So Raven, actor Raven-Symoné and Anneliese van der Pol return to the screen as best friends and single moms raising their children in the TV series Raven’s Home. Coming to town and need someplace to stay? If you’re coming out of town for a taping and looking for a place to say, don’t fret. 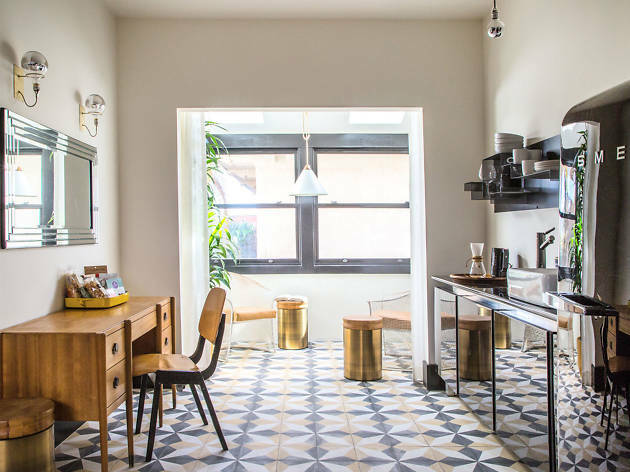 Here are the best hotels in Los Angeles, whether you’re looking for five-star getaways or budget-friendly accomodations.